Last month, we saw and celebrated Lord Krishna’s divine birth through Sri Swamiji’s kirtan. This month, we have the opportunity to enjoy and revel in the bliss of Vasudeva’s journey from Mathura to Gokula and back. After the birth of the Lord, we saw how the Lord revealed His true Self to His parents and instructed Vasudeva to take him to Gokula to the residence of Nanda Baba and bring back his newborn daughter. 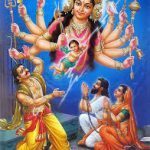 Despite the fact that Vasudeva and Devaki Mata were in jail and in chains with guards standing outside the door, neither Vasudeva nor Devaki had any doubts as to how to accomplish this seemingly impossible task! Such was their faith in the Lord! They knew that if the Lord had chosen them to render this service, then He Himself would make the circumstances amenable to carry out His task. 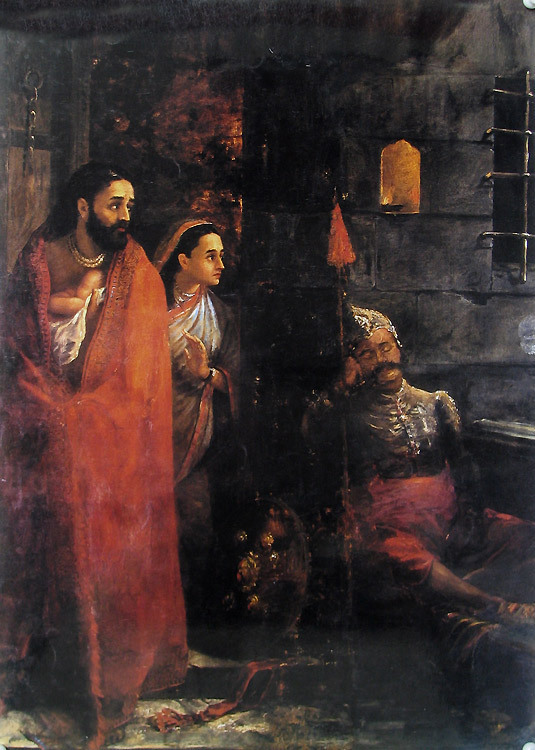 As soon as Vasudeva took the Child in his arms, his chains snapped and the guards fell down in a deep swoon. 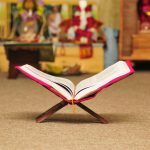 The Yamuna River who was in spate and celebrating the birth of the Lord gave Vasudeva way and allowed him to safely cross her, while Adi-Sesha (the thousand-headed snake) himself came down to stand as an umbrella and shelter the Lord from the heavy rains. Nothing can stand against His Divine Will! 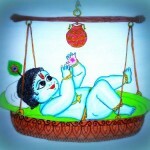 Vasudeva safely reached the other bank and went to Nanda Baba’s residence and switched the babies with a heavy heart. Though to mortal eyes, it appeared that he had left Krishna in Gokula, in truth, he carried him back in his heart. 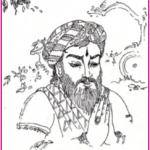 Sri Swamiji has composed a beautiful kirtan describing these scenes and Vasudeva’s delicate feelings. If one were to pay close attention to the lyrics, one can also notice that it set in present tense. This shows us that kirtans composed by Mahans are not a figment of their imagination. It is their experience that comes forth as songs on their lips!